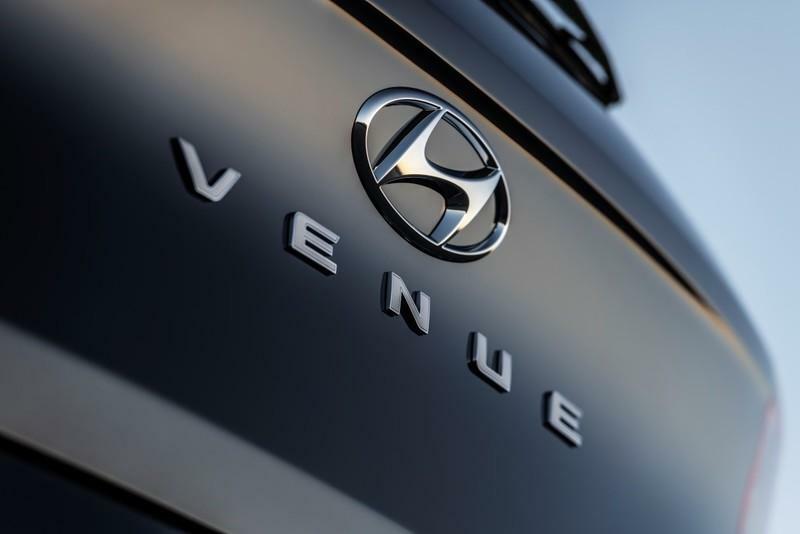 In March 2019, Hyundai confirmed it will bring a new crossover to the New York Auto Show. The Koreans confirmed that it will be called Venue and released a not-so-revealing teaser. Come April, and we can see how it looks like before the official unveiling thanks to a batch of leaked photos. 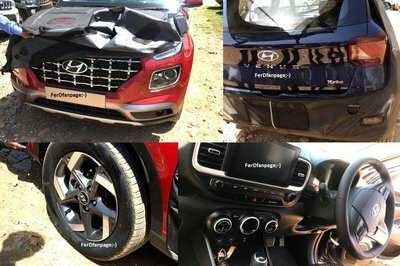 Specifically, someone managed to take photos of a prototype with some of the camouflage removed and the "Venue" lettering on the tailgate confirms that this is indeed the company’s upcoming crossover. 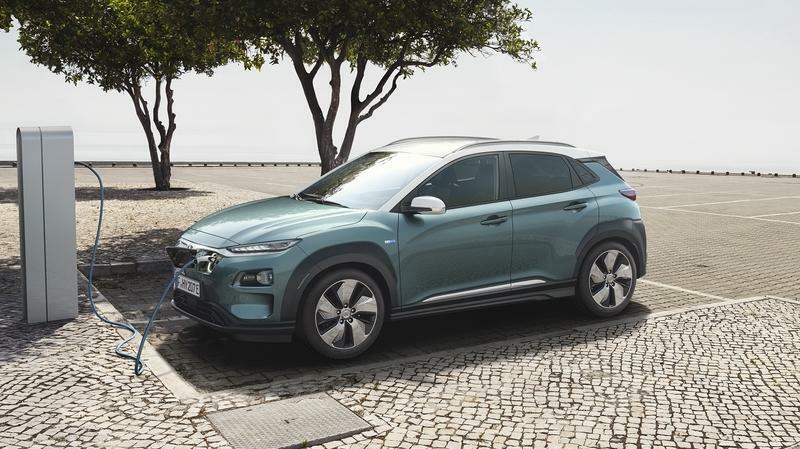 The Hyundai Kona EV Offers Almost as Much Torque as a 997-Gen Porsche 911 GT3! Not surprisingly, the Venue sports design cues seen on other crossovers from the brand. Up front, it features the split-headlamps design that’s already in place on the Kona or the larger Palisade. 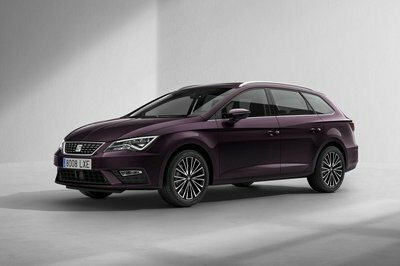 The styling is similar with big lights at the corners of the bumper and slimmer lights flanking the upper section of the grille. The latter also sports the familiar hexagonal shape, but it has a lot more chrome on this model compared to the Kona. It’s actually pretty close to the Palisade’s in terms of bling, minus the chromed frame. The pictures don’t show the Venue’s profile, but spy shots suggest a boxy shape. That’s a big departure from the Kona’s coupe-style roof, but it’s a logical design given that the two vehicles are similar in size. Actually, the rear end looks a lot like the Carlino concept, so the profile should be similar too. If this is the case, the Venue will look a bit like the Kia Soul. The rear fascia looks boxy as well. The tailgate is almost vertical, while the square taillights and the tall bumper give the Venue the utilitarian stance of a larger SUV. Inside the cabin, I can spot some elements taken from the Kona, like the lower center stack layout, the A/C vents, and the steering wheel. The upper section of the dashboard looks unique, but I don’t like how the infotainment display was seemingly slapped onto the A/C vents. 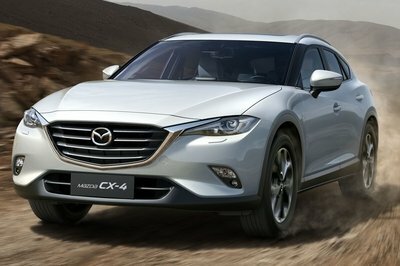 Hopefully, Hyundai adopts a different approach for the production model. 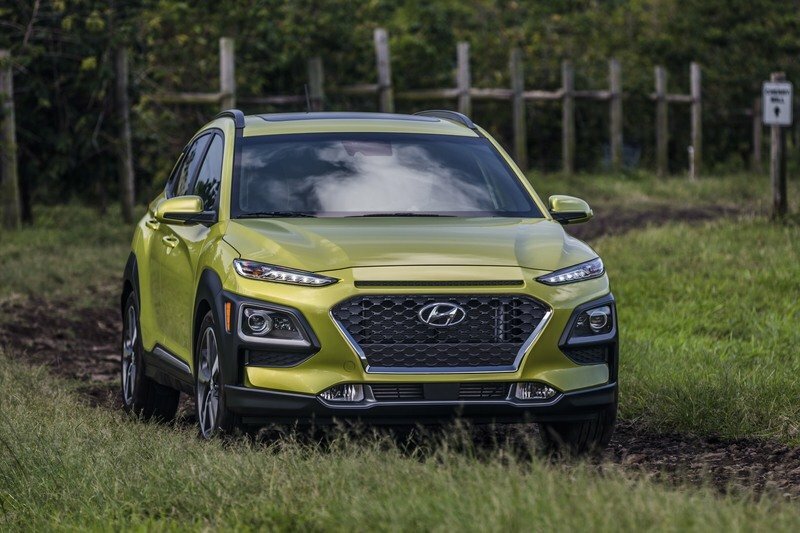 The Kona might have seemed to be the end of the line for Hyundai in the small SUV market, and the Venue will actually slot below the subcompact. Does this mean that the Venue will be significantly smaller? No. While it will be a few inches shorter than the Kona, which is 164 inches long, the difference will be made by the amount of technology and features. In short, the Venue will be the entry-level offering in terms of pricing and equipment. So instead of being notably smaller, it will simply be more affordable. 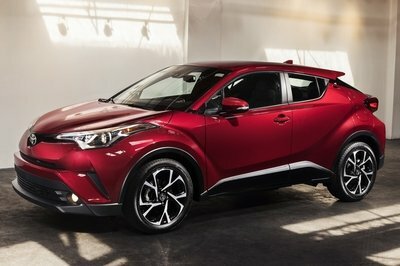 Pricing wise, it will probably start from around $17,500, whereas the Kona retails from $19,240. This sticker will put it in the same market with the Kia Soul and the Nissan Kicks. The latter replaced the Juke for 2019. Since it rides on the same underpinnings, the Venue will cross the pond to the U.S. with the same engine as the Kona (and the Kia Soul for that matter). The "turbo" badge on tailgate confirms the presence of the turbocharged, 1.6-liter four-cylinder unit in the lineup. This mill cranks out 175 horsepower and 195 pound-feet of twist in the lineup and serves as the range-topping engine. Below, Hyundai will offer a naturally aspirated 2.0-liter four-banger with 147 horses and 132 pound-feet of torque. 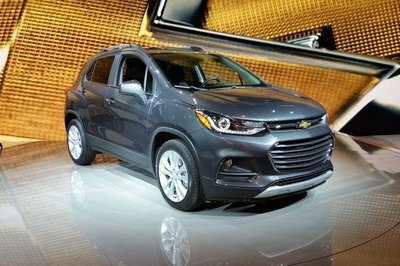 Transmission choices will include a six-speed automatic and a seven-speed dual-clutch, while all-wheel drive will be optional. 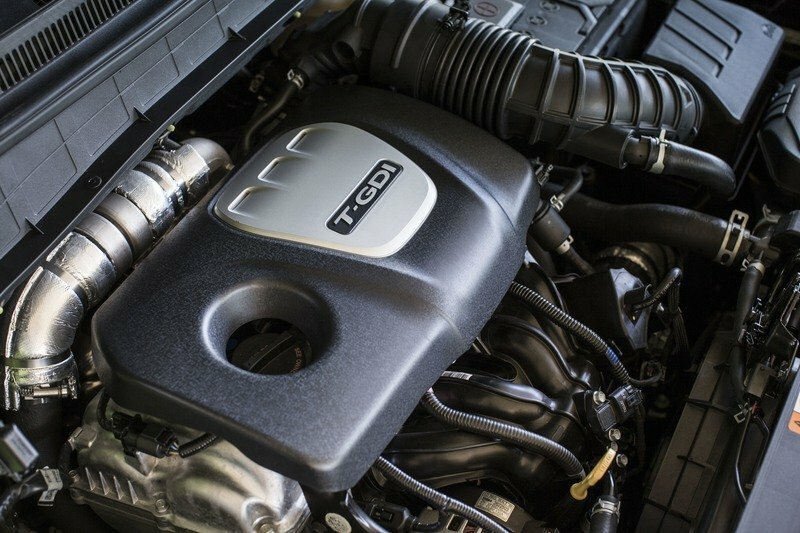 In other parts of the world, the Venue will be sold with a 1.0-liter turbo rated at 118 horsepower and 127 pound-feet and a 1.6-liter diesel with 134 horses and 221 pound-feet of torque. Read our full review on the 2018 Hyundai Kona Electric. 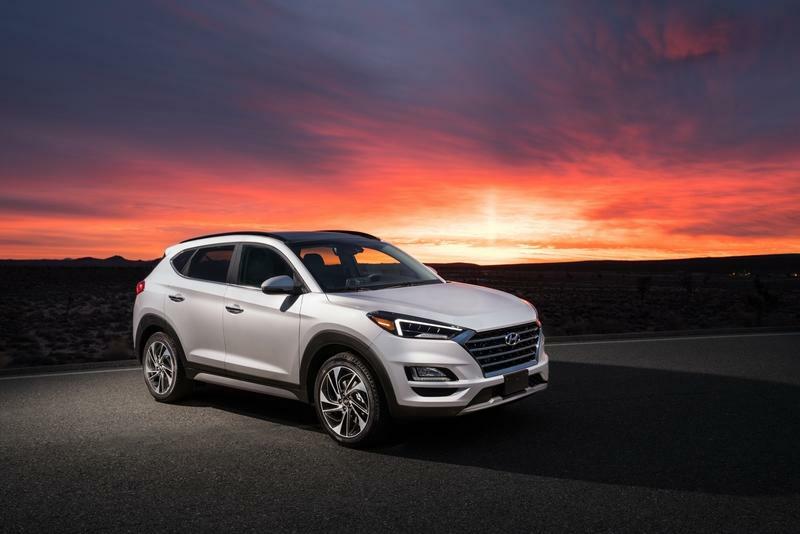 Read our full review on the 2019 Hyundai Tucson. 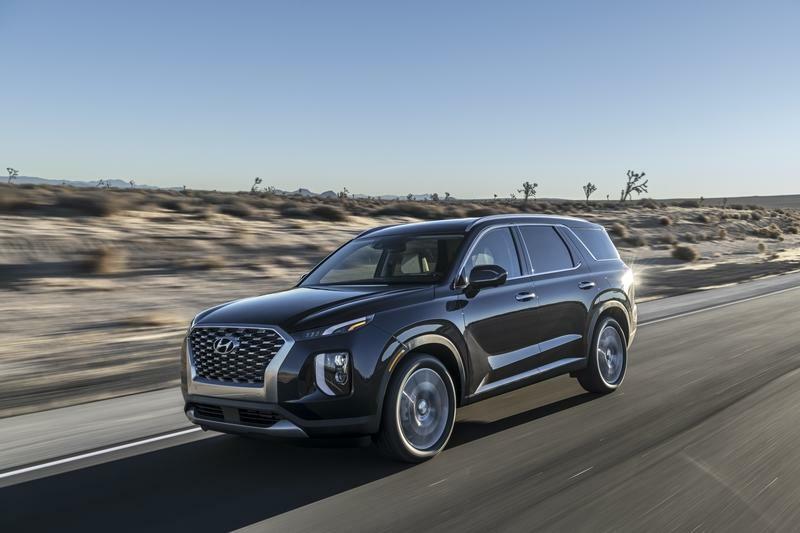 Read our full review on the 2020 Hyundai Palisade.